Good Counsel alum Sarah Haase. Four swimmers with Montgomery County ties are set to compete in USA Swimming’s Phillips 66 National Championships in Indianapolis beginning on Tuesday. Jack Conger, Carsten Vissering, Sarah Haase and Olympic gold medalist Katie Ledecky will be among the nearly 500 competitors hoping to earn a spot on the U.S. team that will travel to Barcelona for the World Championships in July. Sherwood rode the pitching of Meggie Dejter and the offense of first baseman Megan McDonough to victory over Glen Burnie. COLLEGE PARK, Md. — A year after capturing its fist state title in a tense one-run battle with Chesapeake under the lights at Robert E. Taylor Stadium, the Sherwood High School softball team returned to College Park on Saturday. This time, with the sun shining brightly on a beautiful spring afternoon, the Warriors scored three first-inning runs on their way to a slightly less stressful 5-0 victory over Glen Burnie to give the team its second consecutive MPSSAA Class 4A state championship. Junior Meggie Dejter struck out 10, walked one and allowed four hits in seven innings to pitch a championship-game shutout for the second year in a row. Senior first baseman Megan McDonough had a double, a triple and three runs batted in while shortstop Nicole Stockinger scored three runs and knocked in another to lead the Warriors offense. Broadneck held Maddie Doan to one goal in defeating Sherwood for the Class 4A/3A state championship. CATONSVILLE, Md. 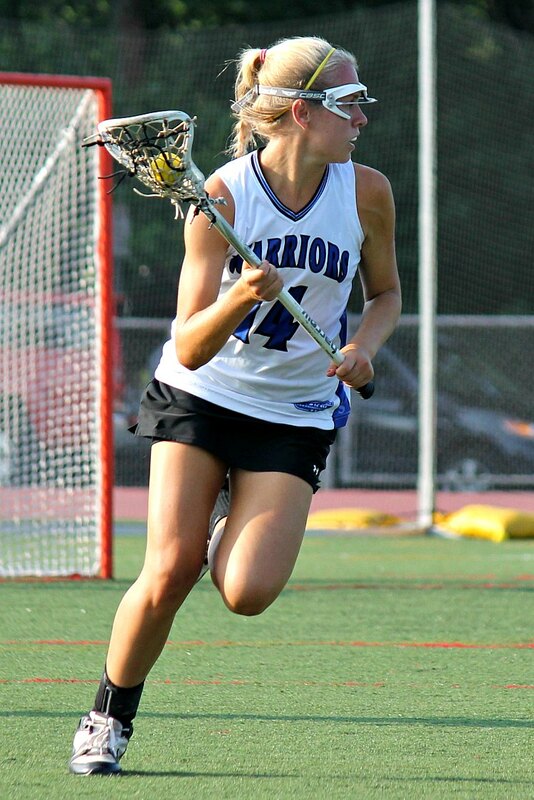 — The Sherwood High School girls lacrosse team held its own against heavily-favored Broadneck through the first six minutes of the MPSSAA Class 4A/3A Championship Game at UMBC Stadium on Wednesday. The Warriors stood tied with the Bruins on the strength of early goals by Taylor Polhemus and Kristen Lauda, and the possibility of a tightly-contested title game seemed very real. Broadneck scored 12 unanswered goals in a span of 14 minutes on its way to a 15-3 halftime lead, then cruised through the second half to capture a 21-5 win and the third state championship in team history. GLEN BURNIE, Md. 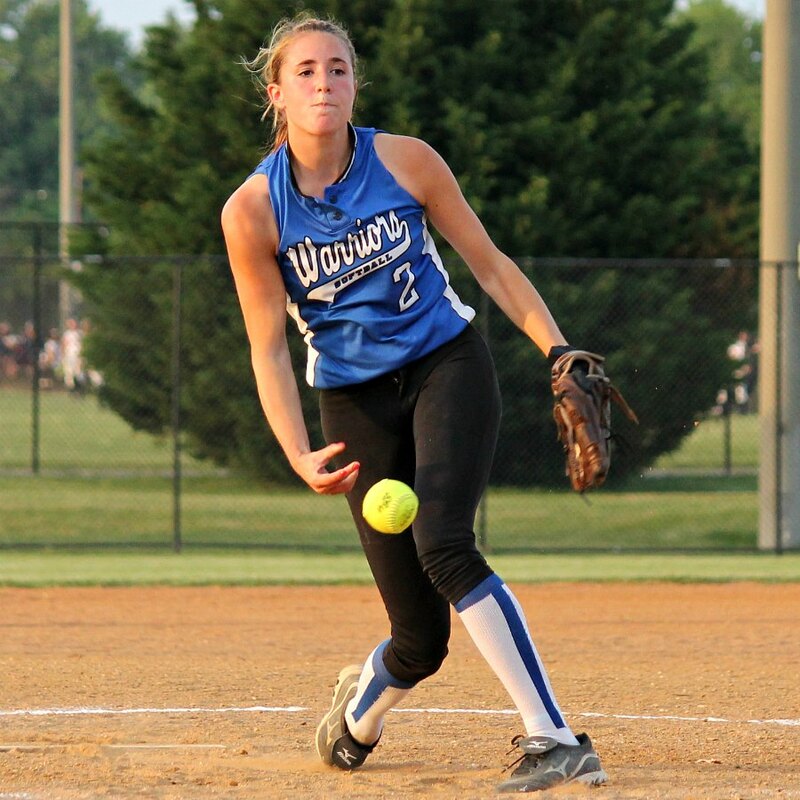 — The Sherwood High School softball team moved one step closer to a second consecutive perfect season Tuesday, securing its 41st straight win with a 6-2 victory over Northwest in the semifinal round of the MPSSAA Class 4A State Championship Tournament. Shortstop Nicole Stockinger had two hits, a run scored and two RBI for the Warriors (20-0), while center fielder Amelia Naik added two hits, two runs scored and an RBI of her own. Junior pitcher Meggie Dejter went the distance for the win. 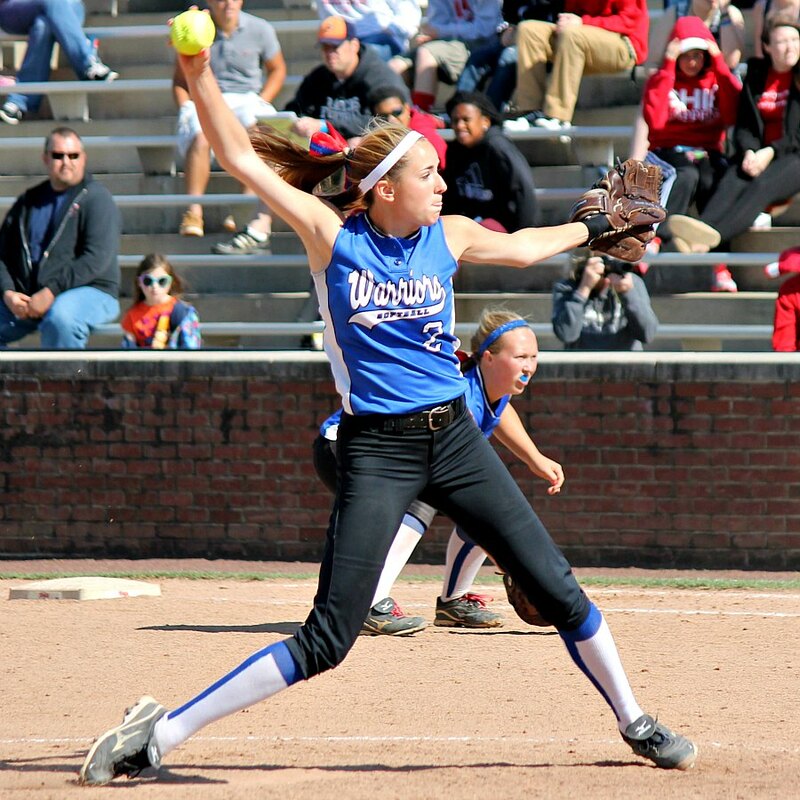 Sherwood junior Meggie Dejter pitched the Warriors into the state finals for the second straight year. Sandy Spring Friends School has hired former University of Wisconsin coach Jeff Rohrman to lead the boys varsity soccer team for the 2013-2014 school year, Athletic Director Steve Powers announced Thursday. Rohrman replaces Andrew Eden, who coached the team for the past three seasons. Rohrman led the Badgers to a 61-63-12 record in his seven years as coach at Wisconsin from 2002-2008, including a runner-up finish in the Big Ten in 2006. 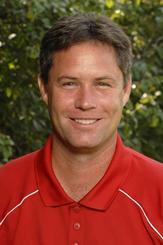 He also served as an assistant coach at the University of Maryland from 1995-2002. Rohrman played professionally for the Milwaukee Wave of the American Indoor Soccer Association from 1986-1987 and for Real Santa Barbara of the Western Soccer League in 1989. Last season, Sandy Spring lost the Potomac Valley Athletic Conference Division A final game, 1-0, to Washington International. Wootton 2, Walter Johnson 1: Glenny Woolschlager hit a two-out RBI double in the top of the first inning and scored on an error one batter later to give the Wootton High School baseball team all the runs it would need as the visiting Patriots topped Walter Johnson, 2-1, in the first round of the MPSSAA Class 4A playoffs on Friday. The Gaithersburg High School baseball team, in search of its first-ever state championship, was named the top seed in the Class 4A West region of the MPSSAA playoff brackets released Wednesday. Northwest, Damascus and defending Class 4A state champion Sherwood all received regional top seeds in the MPSSAA softball playoff brackets announced Tuesday. The tournament is scheduled to begin Thursday and will run through May 25. The Winston Churchill High School boys lacrosse team was named the top playoff seed in the Class 4A/3A West region by the MPSSAA for the second consecutive year on Monday. The Bulldogs began this season with 11 consecutive victories before dropping a 14-13 overtime decision to Quince Orchard on Friday. On the girls side, Sherwood grabbed its second consecutive top seed in the Class 4A/3A West region as well, while Damascus got the top spot in the 3A/2A West. The tournament begins on Wednesday and runs through May 22.